I quit everything. Nothing I was doing was what I really wanted to do, and it was killing me. I had to focus on loving and taking care of myself, or I wouldn’t be around to do anything anymore. I had started gaining weight again after having the monster fix of gastric bypass surgery. Most everyone who has the surgery loses weight at first. With less weight and more energy, I began my normal trend of doing everything anyone asked me to do. I sat on any board of directors of any organization who asked. I wrote articles for organizations, published their newsletters, helped promote events, led small groups, led various training events, helped with seminars, built a website, started blogging, served on church committees, ran a business and managed a family, which included doing laundry, grocery shopping, bill paying and fixing meals. Nothing I was doing was bad. Everything I had my hand in was good, and I liked helping others. I just didn’t have enough hands to do it all. When that happens to me, I turn to food to stave off the overwhelming burdens I feel. 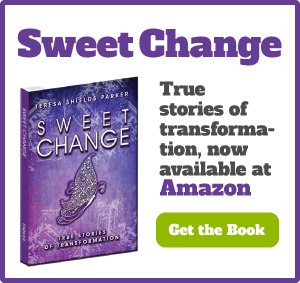 About a year after surgery, I discovered I could eat sugar and other foods I couldn’t before. 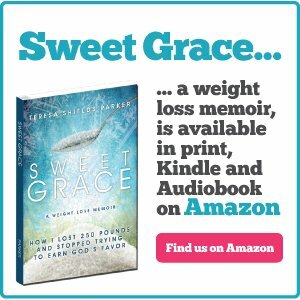 Surgery did not fix the core reasons why I ate in the first place. I began eating all my old comfort foods again. Before I knew it, I was once again in the morbid obesity category. I had to understand what my issues were such as, why do I keep running back to certain foods whenever I can? I needed help, but I had no time for help. Understanding that monumental truth helped me revise my to do list. One at a time, I let go of the priorities everyone else had for me. I quit everything. Then, I started working on me. 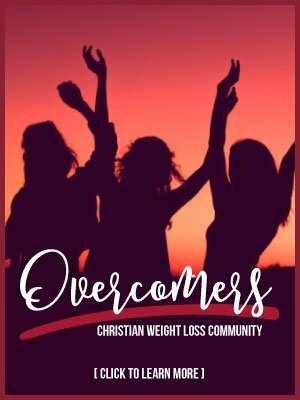 I began going to a weight loss group. 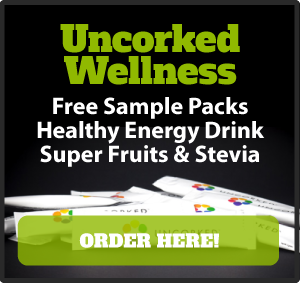 I started seeing a holistic doctor who helped me start various vitamins, minerals and natural hormone supplements. I saw an allergist and a chiropractor who both believe in wellness therapy. I got a trainer, and began seeing a physical therapist. I exercised at least six days a week for an hour. 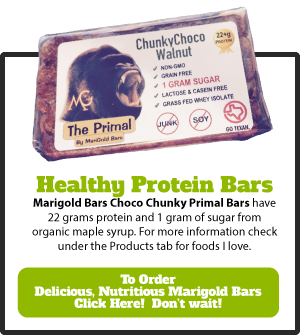 I stopped eating sugar and flour and started eating protein, vegetables and fruits. I took life purpose coaching training, which also helped me understand myself more. Most importantly, I allowed God to teach me what my core issues were, and how to walk through forgiving others, renouncing lies and hearing God’s truth for my life. 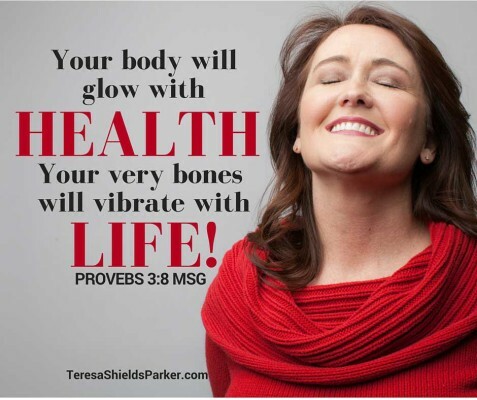 I allowed God to transform every part of me—body, soul and spirit. I also evaluated the things I had been doing. Was there anything I had been doing which tugged at a deep part of me? Something I truly missed? What was the cry of my heart, the thing that made me tick? Among the entire list of things, the one I loved the most was blogging and writing. Years ago, I chose a life verse. This needs to be one that shouts at me every time I see it in Scripture or think about it. Mine is: “Write the vision. Make it plain so those that read it may run with it.”1 There it is. That’s who I am. Everything else pales in comparison to that. If I have to choose one life action, that would be it. It’s not just about writing. It’s about writing the things which matter in a way that will help people incorporate the truths into their lives. In order to do that, I have to be connected to the One who makes my one thing matter. That’s what began to happen when I quit everything and concentrated on only doing what fit into His purpose for me. I decided to love myself in the same way God loves me. I decided to listen to that still, small voice inside, and be the best me possible. I decided to run with the thing that makes me light up inside. In the process, I lost weight, but gained so much more. This is the place where Sweet Freedom begins. 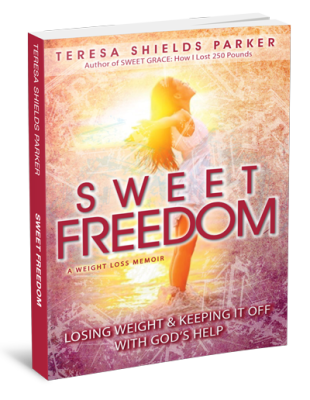 Sweet Freedom: Losing Weight and Keeping It Off With God’s Help is about weight loss, but so much more. The fact that I’ve lost 260 pounds of physical weight and kept it off is a metaphor for your life. God can help you lose the emotional weight of shame, anger, hurt, loneliness, even the hunger inside you. 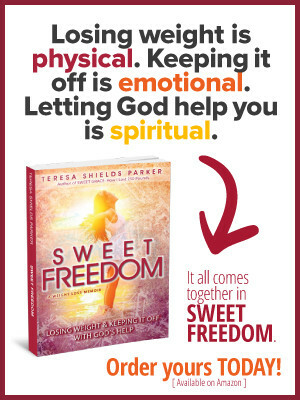 The principles in Sweet Freedom work for weight loss or any place you find yourself stuck. Get your copy by clicking HERE.